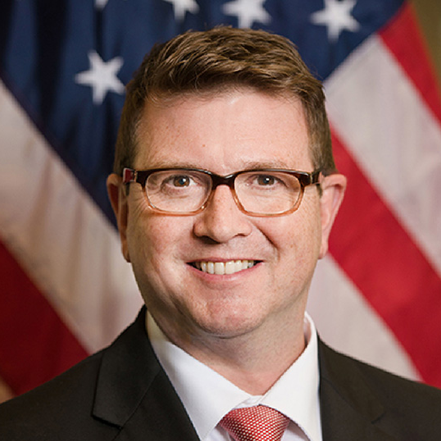 As the Executive Director, Peter will be responsible for leading the Internet of Water’s efforts to build and strengthen connections between water data providers, support making public data more discoverable and accessible, and empower its use for decision making. We are confident Peter’s expertise and experience will enable him to successfully carry out the vision and mission of the Internet of Water. At NOAA, Peter was a key force behind the National Water Model, a major effort to integrate streamflow, critical infrastructure, and demographic data to forecast streamflow and provide decision-support tools for emergency management, water resource management, transportation, agriculture, and energy sectors. Prior to NOAA, Peter served as the Executive Officer and U.S. Program Manager for the Group on Earth Observations, an intergovernmental body dedicated to the global exchange of data and information, from its conception in 2003 to 2010. This position highlighted his unique and early leadership role in building network-based organizations and partnerships around data.